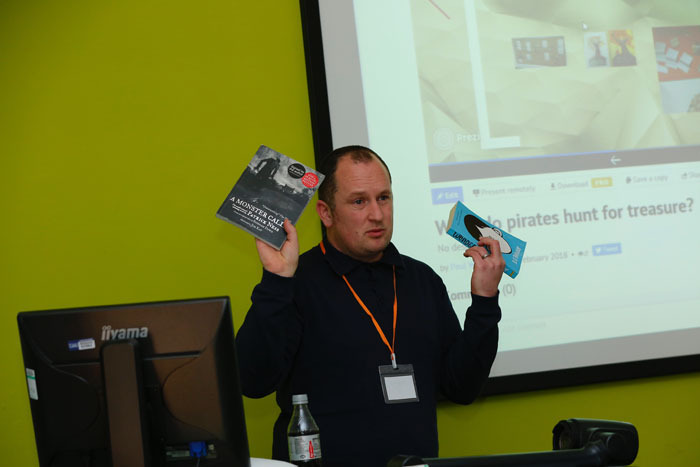 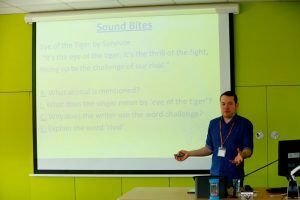 Reading Rocks hosted a special event at Liverpool John Moores University. 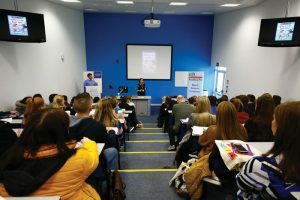 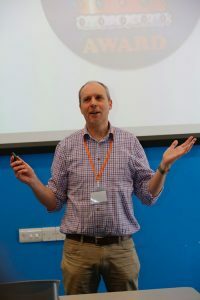 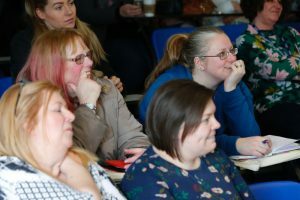 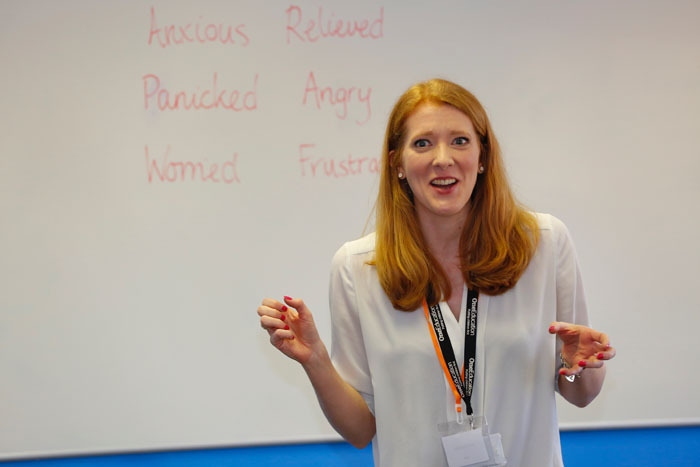 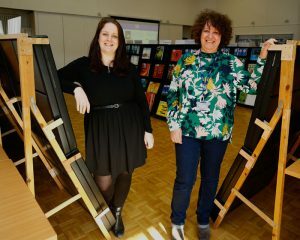 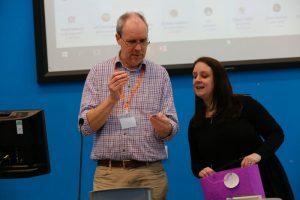 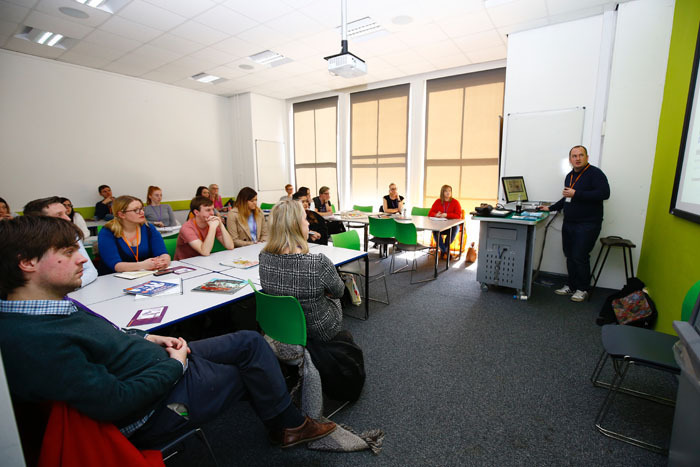 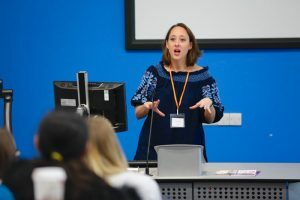 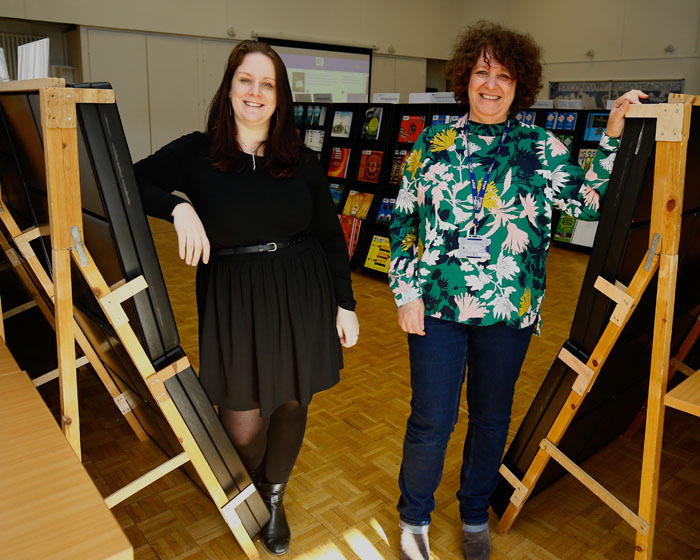 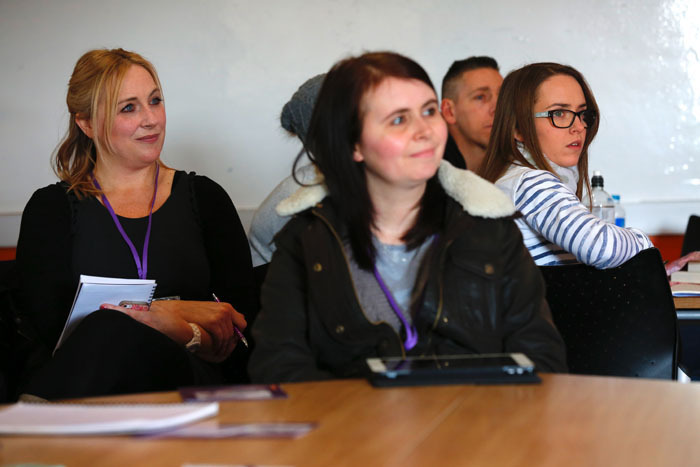 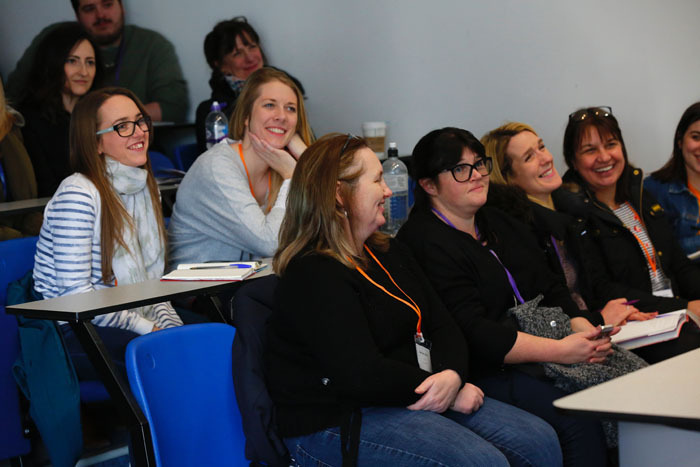 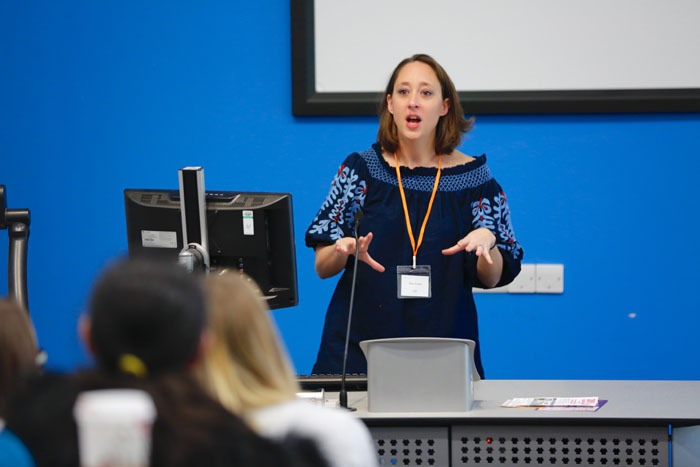 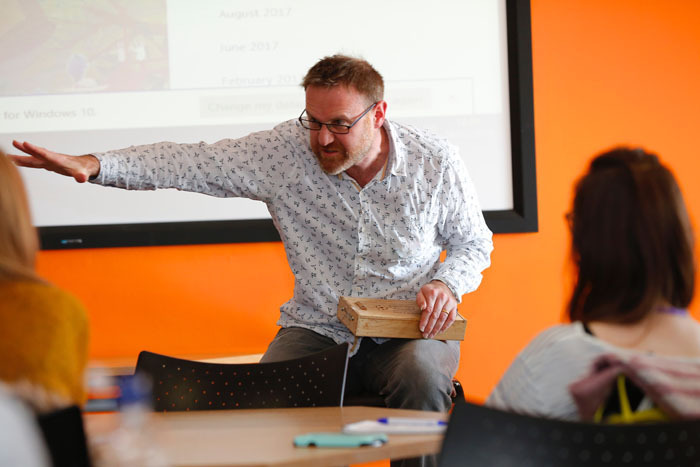 Organised by teacher Heather Wright, #RRGoesToUni brought together like-minded primary school teachers, librarians, PGCE students and Newly qualified teachers (NQTs) for a day of ‘book-ish training’ to discuss ways to make ‘reading rock’ for every pupil. Sponsored by Scholastic and Just Imagine, the day included keynote speakers from authors Maz Evans and Andy Seed, a variety of workshops, exhibitors and a wallet-emptying bookshop. 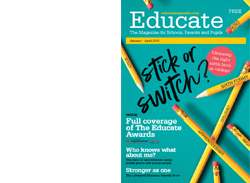 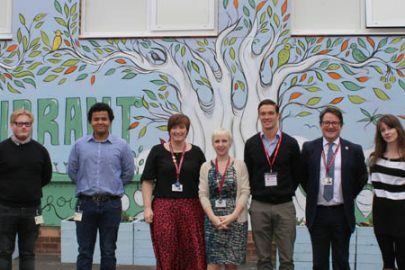 Educate went along to its event at The District CE Primary School where the event has gone from strength to strength since it was first introduced in 2016. 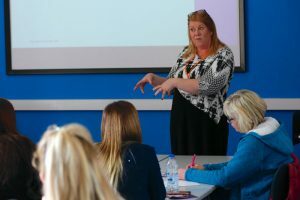 Organiser Heather Wright, said: I’m delighted with how the day went. 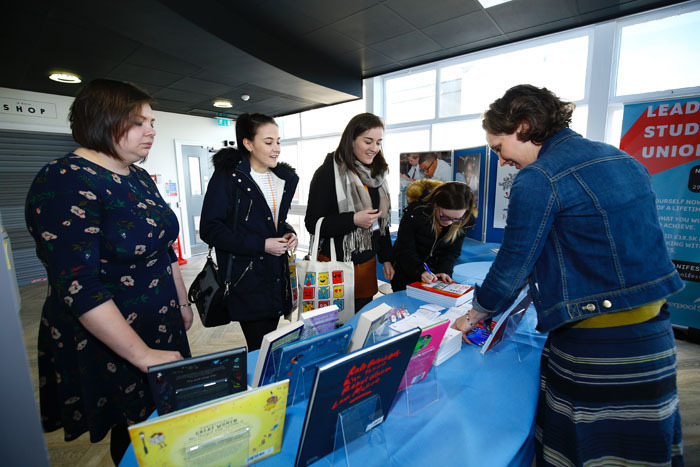 Yet again, the Reading Rocks community showed their commitment and enthusiasm to reading and nurturing a love of all things reading for each and every pupil. “How wonderful it was to see training and new teachers with a heart and passion for reading! What an inspiring next generation of professionals they are! 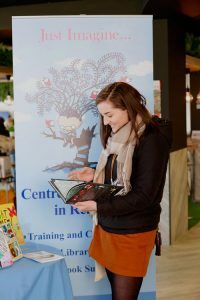 Heather is taking Reading Rocks on a tour this autumn, as it heads on the road to Greenwich and Northumberland. 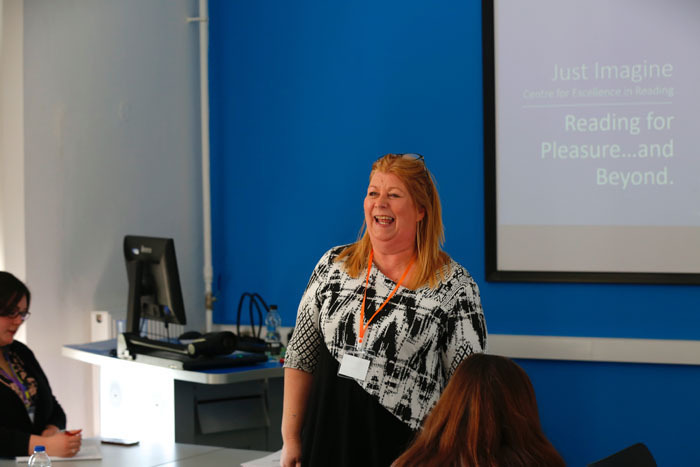 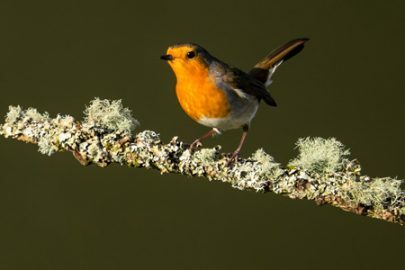 Jan Rowe, head of ITT at LJMU, said: “Liverpool John Moore’s University’s School of Teacher Education were thrilled to host Reading Rocks at our IM Marsh campus. 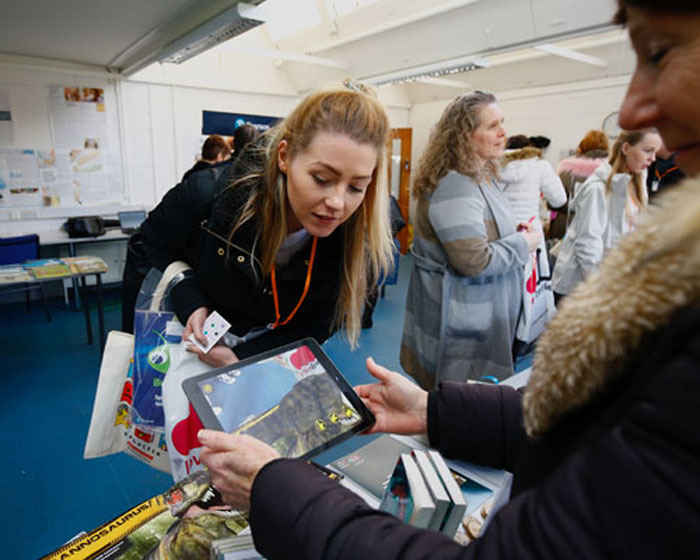 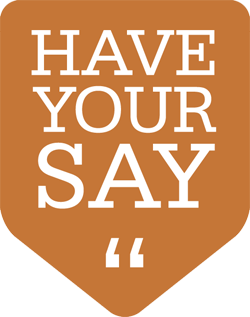 Having seen the buzz surrounding the previous Reading Rocks events at The District School, widening the opportunity to our student teachers, newly and recently qualified teachers and partnership schools was a wonderful opportunity. “Everyone who attended was an advocate of the importance of children loving reading, and gained inspiration to take back into their classrooms. 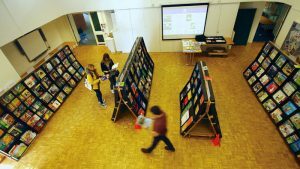 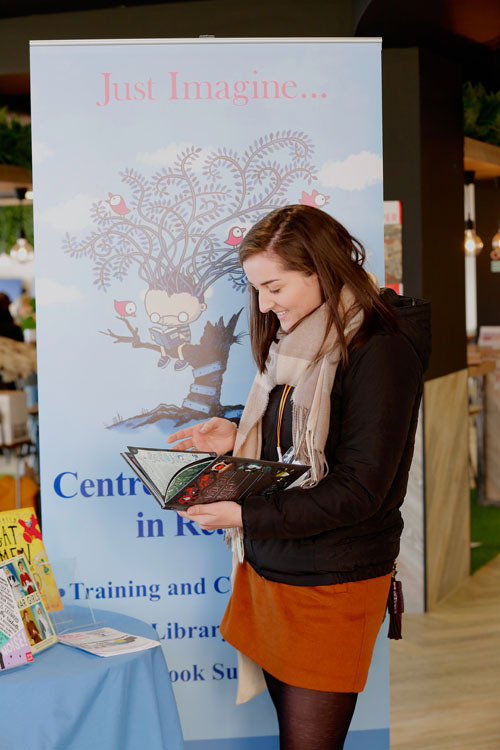 Whether this was from the passionate keynote contributions from visiting authors or from the wide range of brilliant workshops, there was something for everyone, including the chance to select new books from the amazing roving bookshop. 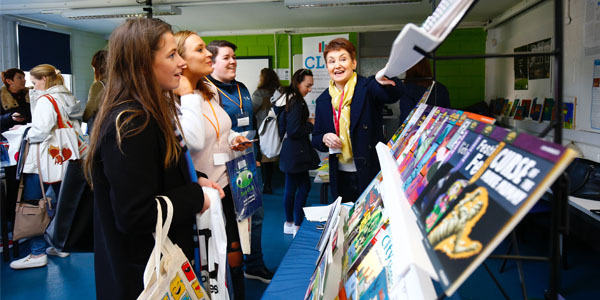 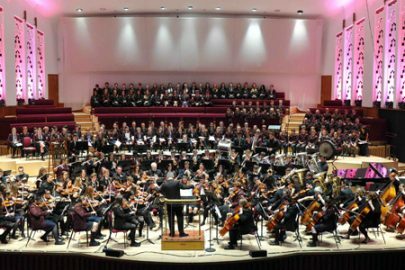 “LJMU are proud to now be considered part of the Reading Rocks community and look forward to hosting an even bigger and more successful event next year. 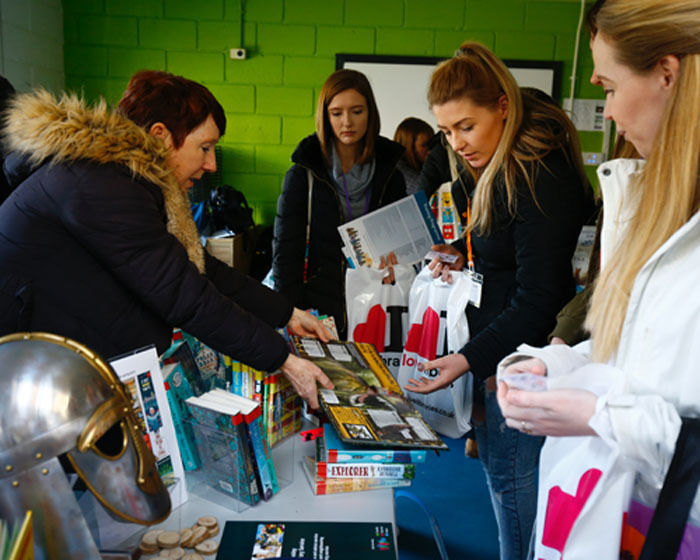 There was plenty of entertainment on offer!